Dr. Emily Soni, D.O. attended Michigan State University for undergraduate and medical school. 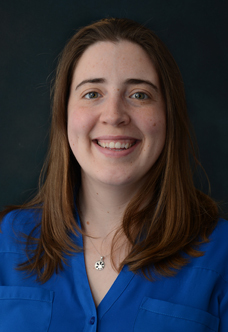 She completed family medicine residency at University Hospitals in Cleveland, Ohio and continued her training in Waterville, Maine for an additional year in Osteopathic Manipulative Medicine. Her interests are ... Read More in international medicine, women's health including obstetrics, and Osteopathy. In her spare time she enjoys hiking, kayaking, and searching for waterfalls.